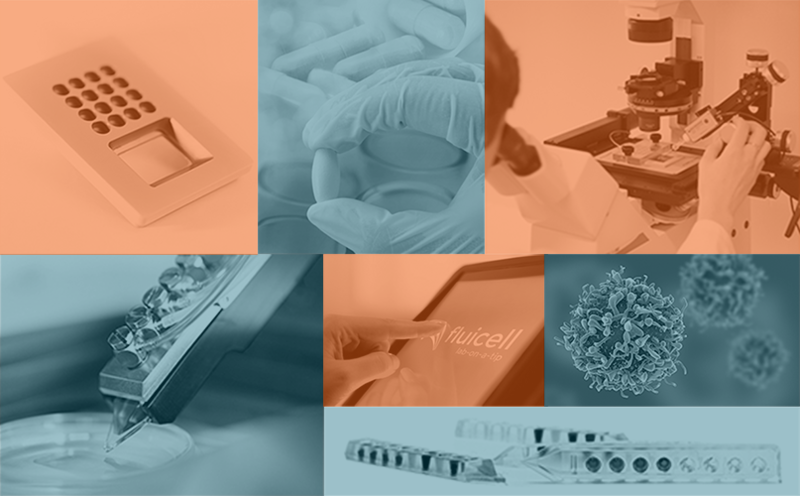 Fluicell provides easy-to-use microfluidic technologies for life science researchers. Our products enable access to the world of individual cells, by expanding capabilities for localized compound delivery, ion channel screening and bioprinting. “The Dynaflow Resolve system is a very reliable and efficient tool for automated compound application with excellent performance in fast solution exchange.